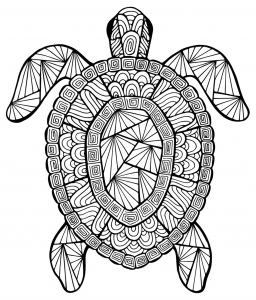 Here are fun free printable turtle coloring pages for children. Did you know ? 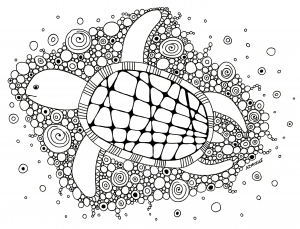 May 23 is celebrated since 2000 as the “World Turtle Day”. A day to bring attention to, increase respect and knowledge for turtles and tortoises.